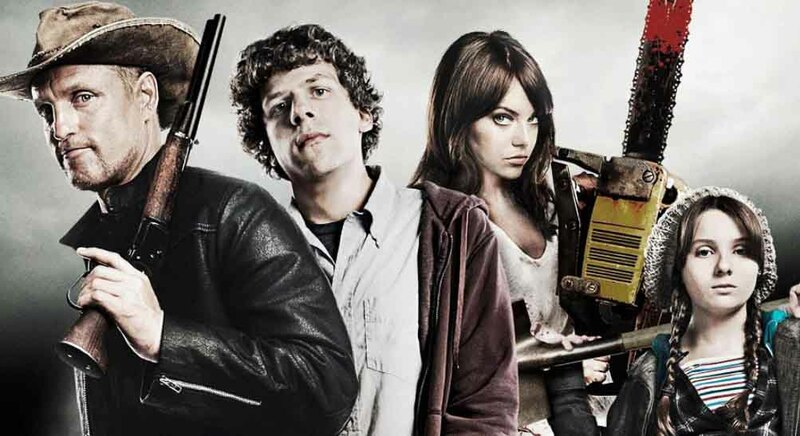 Zombieland turned the tables of the zombie genre when it came out back in 2009, but now a sequel is underway, and it’s set to come out later this year. We don’t have any official looks at the movie yet, but thanks to SuperBroMovies, we may have the idea for the plot. 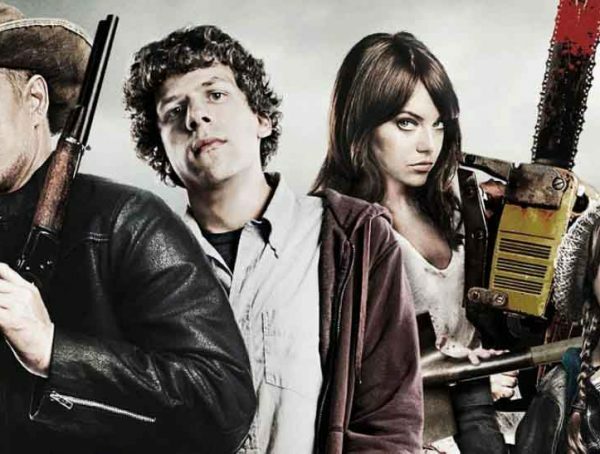 Zombieland 2 will follow the charismatic group of zombie slayers following the events of the first film as they settle into their post-apocalyptic lives. They’ve chosen a more luxurious lifestyle and decided to set up camp in the White House. After a disagreement between Columbus (Jesse Eisenberg) and Wichita (Emma Stone) causes the group to split, Little Rock (Abagail Breslin) runs off with Berkeley (Avan Jogia), a guy she just met. 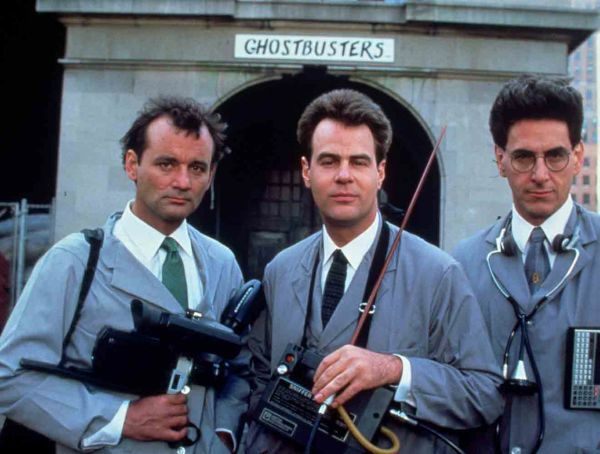 What’s also cool is, there’s a rumor going around that Bill Murray will be back for a cameo, and not only that, he’ll be joined by fellow Ghostbusters co-star Dan Aykroyd. Seeing that Murray did die in the last film, I’m guessing he comes back as a zombie, and live Aykroyd has found him and keeps him around for company. 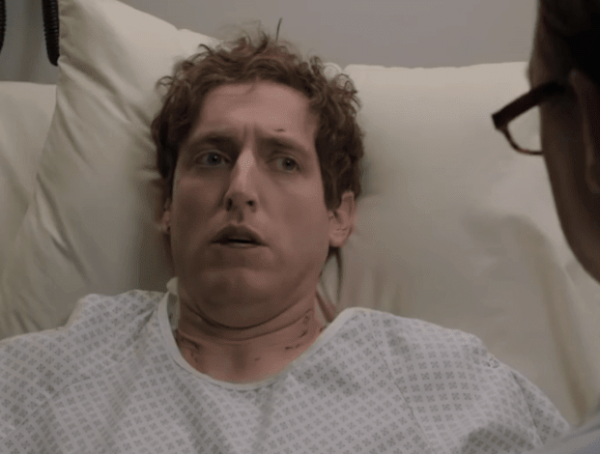 Ruben Fleischer (Venom) is once again returning to the director’s chair with a script from Rhett Reese and Paul Wernick (Deadpool). Original cast members Woody Harrelson, Jesse Eisenberg, Emma Stone, and Abigail Breslin are all set to return as well. Catch Zombieland 2 in theaters Oct. 11.